Independent landscaping company with over 25 years experience, specialising in all aspects of Landscape gardening and maintenance, private or commercial. We create beautiful outside spaces in your home or business, whether it be through garden maintenance, or partial and complete renovation. Brookview is a fully insured company. Our skills and workmanship are of a very high standard and we source the best quality products for each project. Landscaping excellence, creative solutions, quality craftsmanship from inception to completion! 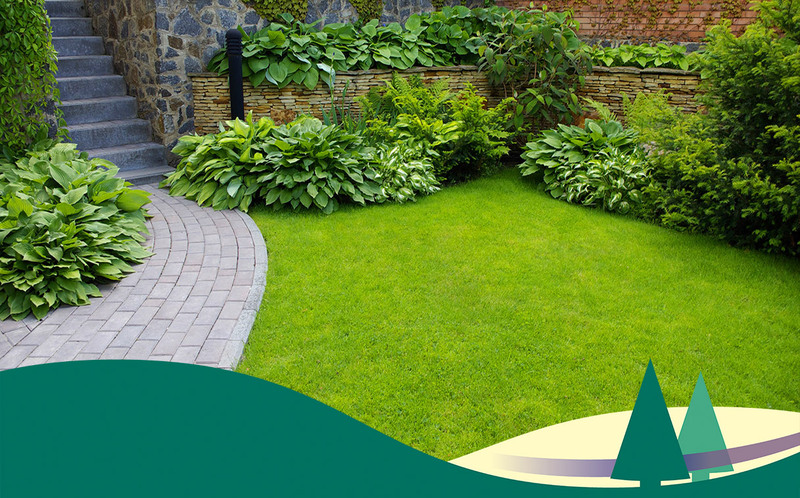 Call Brookview today and see how, together with you, we can start transforming your garden. SUSSEX BASED serving the areas of Bognor, Chichester, Petworth, Midhurst, Horsham and Worthing. Previous experience includes 11 years working on the Goodwood Estate and was formerly Head Gardener.